This entry was posted in soups & stews, vegetarian and tagged leeks, potatoes, yogurt by Jasmine Nielsen. Bookmark the permalink. 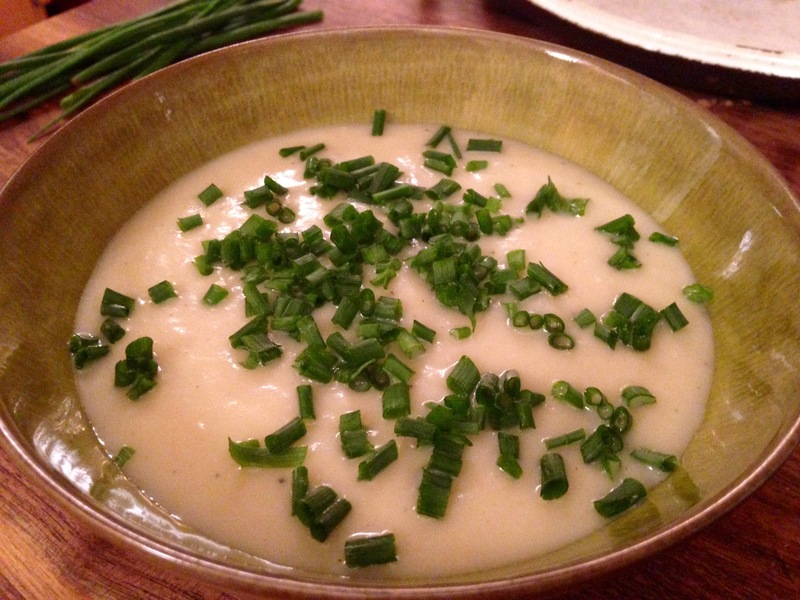 I love Vichyssoise, and great idea to use yogurt, I am going to try this!